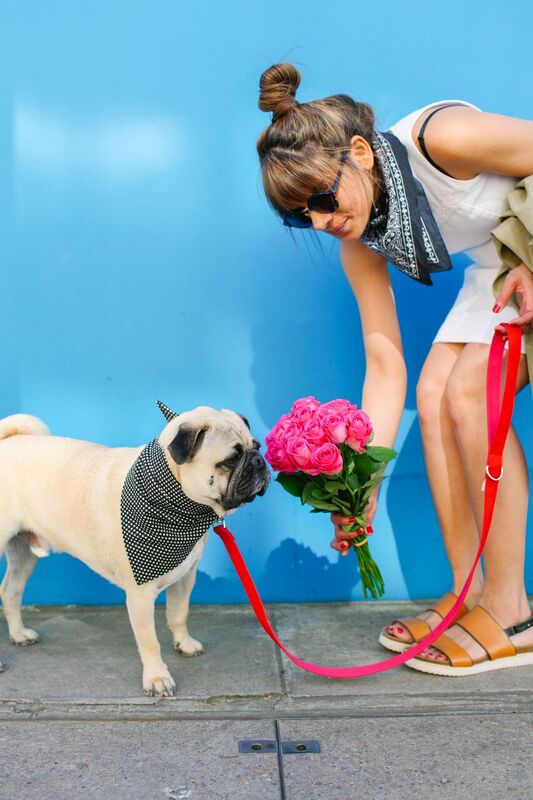 bib & tucker create & design luxury canine neckerchiefs made in the UK. 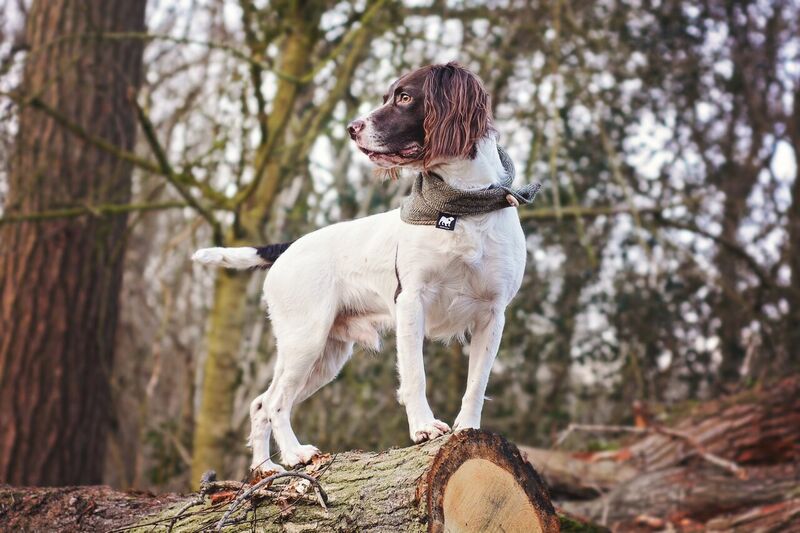 Using only the finest quality fabric each neckerchief is fully lined for extra durability and is finished with their trademark button for added style. 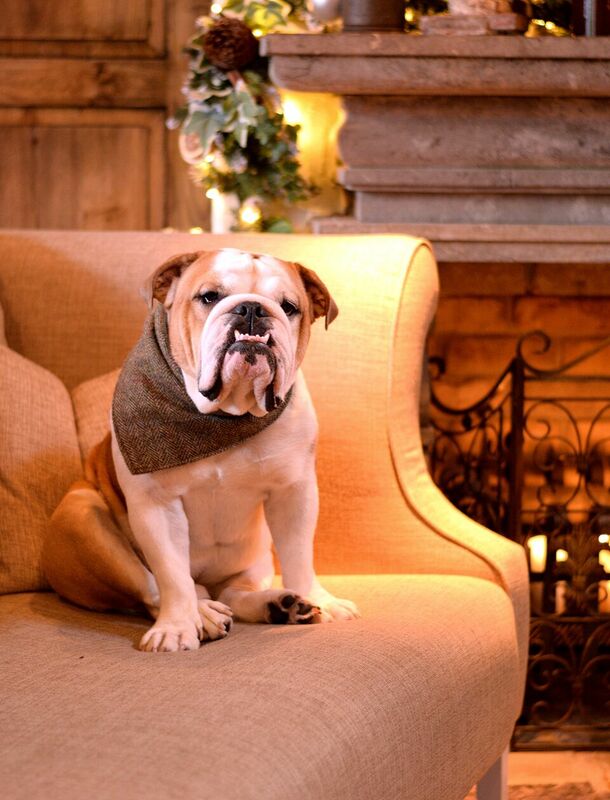 With designs matching current fashion trends & available in a variety of sizes we believe any dog can ‘wear their best’ bib & tucker. Share the love and get in touch! 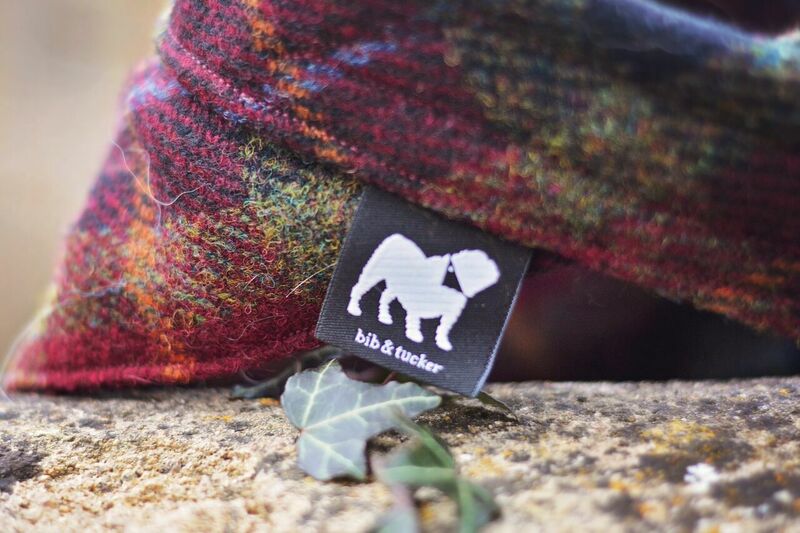 Search for us on Facebook, Instagram and Twitter or visit us at www.bibandtuckerstore.com or contact us by email using the form below to find a style that is guaranteed to suit your dog.